Why settle for a wimpy beginner's ski when you can get the Blizzard Alight 7.4 CA Skis + TLX11 W Bindings and rock a setup that will last you well into steeper, faster terrain? Featuring Blizzard s trademark IQ Sandwich Sidewall construction for durability and perfect power transmission, a genuine wood core, and carefully tailored 4 mm rocker profile for easy turning and no-catch maneuverability. What more can you ask for? 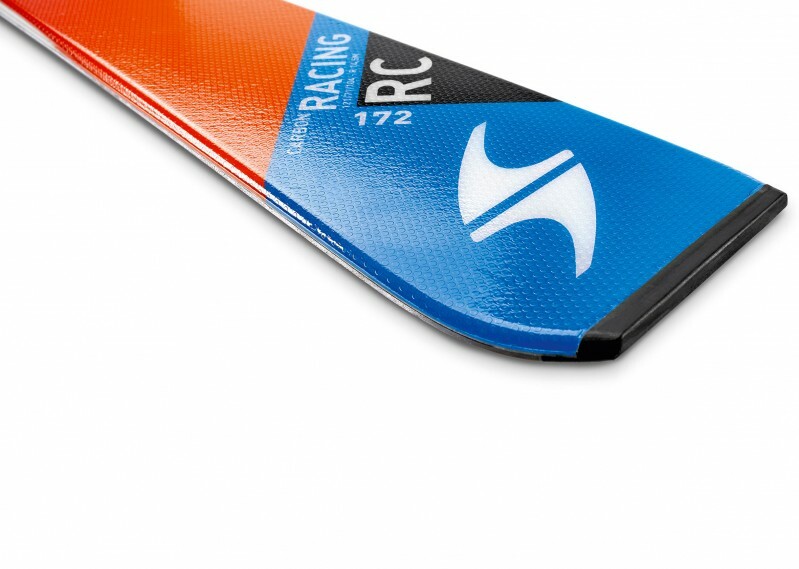 Rocker / Camber / Rocker  Ski profile with 4 mm of mild rocker at the tip and tail, and camber in the middle. Reducing the pressure on the edge at the tip and tail makes the ski easier to handle without sacrificing edge performance, while camber guarantees great grip on packed snow. Narrow Waist  Built for harder snow and quicker turns edge to edge. Lite Core  Technology specifically studied to meet the particular needs of modern Freeride and All Mountain skiers. 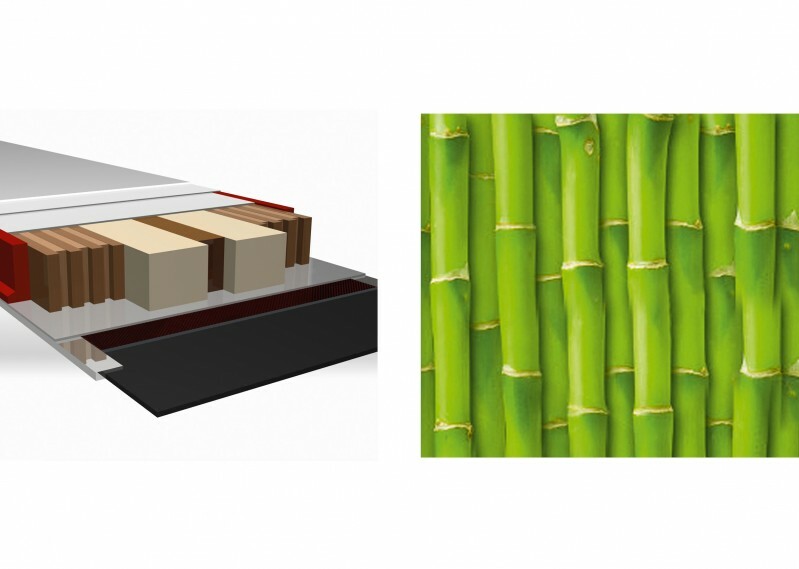 Reduced weight thanks to the Bamboo and Isocore cores. IQ Sandwich Construction  The perfect blend of performance and forgiveness, ideal for the progressing intermediate skier. 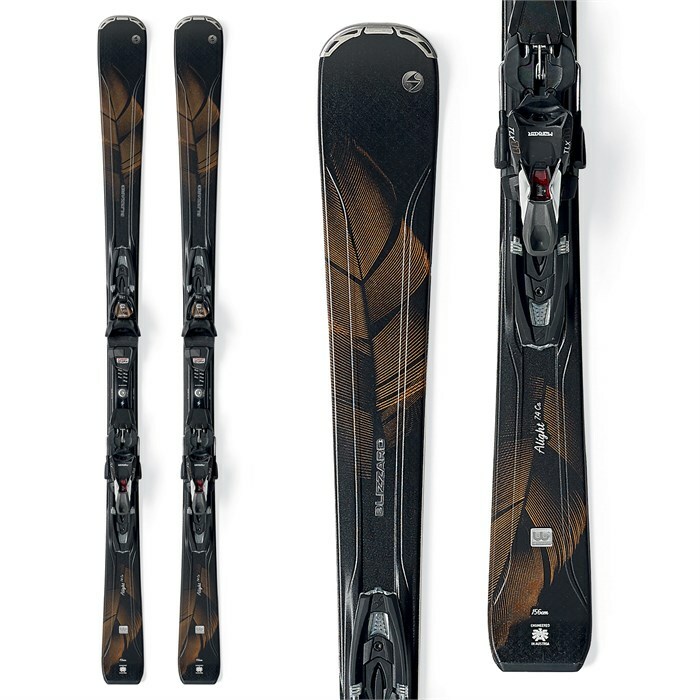 IQ System  The IQ system is the only true fusion of ski body and binding element. The natural performance and flex of the ski are not influenced by any mounting, drilling, screwing or gluing of separate interfaces, elements or the binding itself. This exclusive technology guarantees natural ski flex, direct transmission of forces from skier to ski and a lighter construction for more effortless skiing and a fast, simple binding fit. Dura-Tec  Improved durability through the use of 20% thicker TPU foils, a textured topsheet surface, IQ rails with larger radii than average, and new 75% stronger tip and tail protectors.